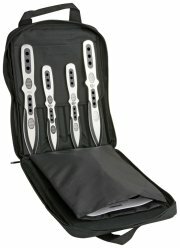 AFKT10T Angel Fire Knives Talon 10"
AFKT10 Angel Fire Knives Talon 10"
AFKT14T Angel Fire Knives Talon 14"
AFKT14 Angel Fire Knives Talon 14"
AFKT12 Angel Fire Knives Talon 12"
CT524 Colt Three Piece Thrower Set. UC2507 United Thrower Triple Set. 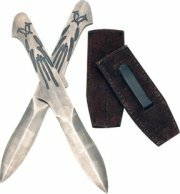 M4143 Misc Throwing Knife Set 3 Pc. UC2509 United Triple Thrower Set. 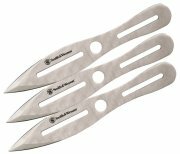 GH5029 Gil Hibben Gen-X Throwing Set. 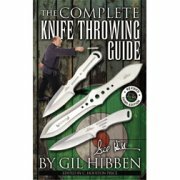 GH5030 Gil Hibben Gen-X Throwing Set. CT453 Colt Medium Throwing Knife. CT452 Colt Large Throwing Knife. GH455C Hibben Thrower II Triple Set.